• The Best-Selling YOLO Board is back with an updated look for 2019! 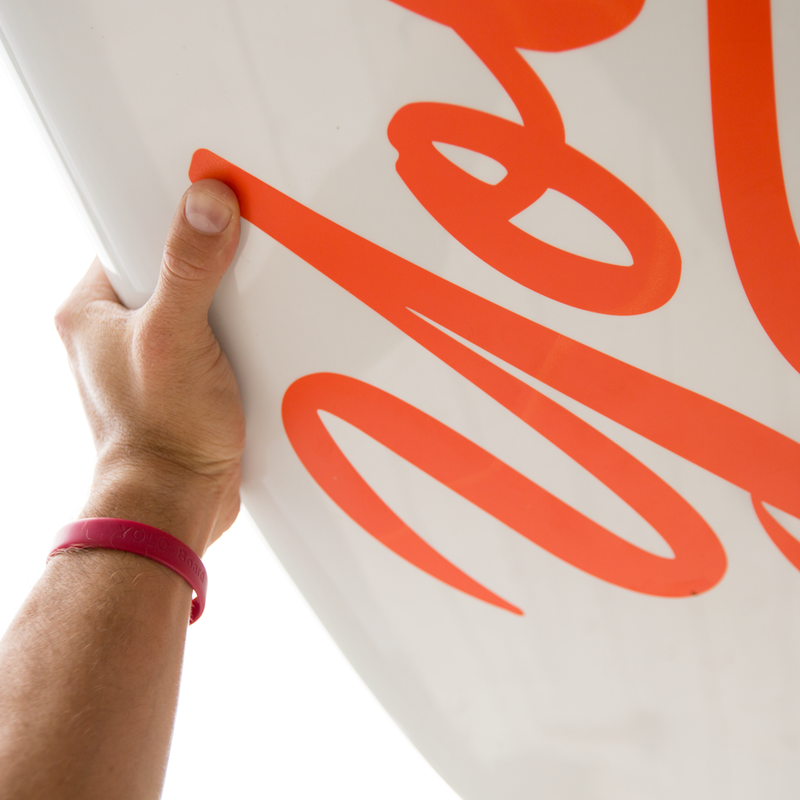 • YOLO thermo-mold construction: an ultra-durable board that's also lightweight! • Easy To Paddle: A great all-around stand up paddleboard for beginners & intermediate paddlers! Supports up to 275 lbs. • Ideal for SUP Fishing: An ultra-durable, super-stable board with integrated tie-downs for a cooler or other gear. All at an unbeatable price! I purchased the hammerhead 12 ft woody adventure board a year ago. Let me say I never write a review...ever. Big men this is your board and tough too. I’m 6 ft 230. Stable enough for me and my four year old daughter and gear. I never looked back. I’ve fished, floundered, day trips and found my peace on the water solo and with my little girl. I’m eager every free moment to rock this board out. You can’t go wrong.